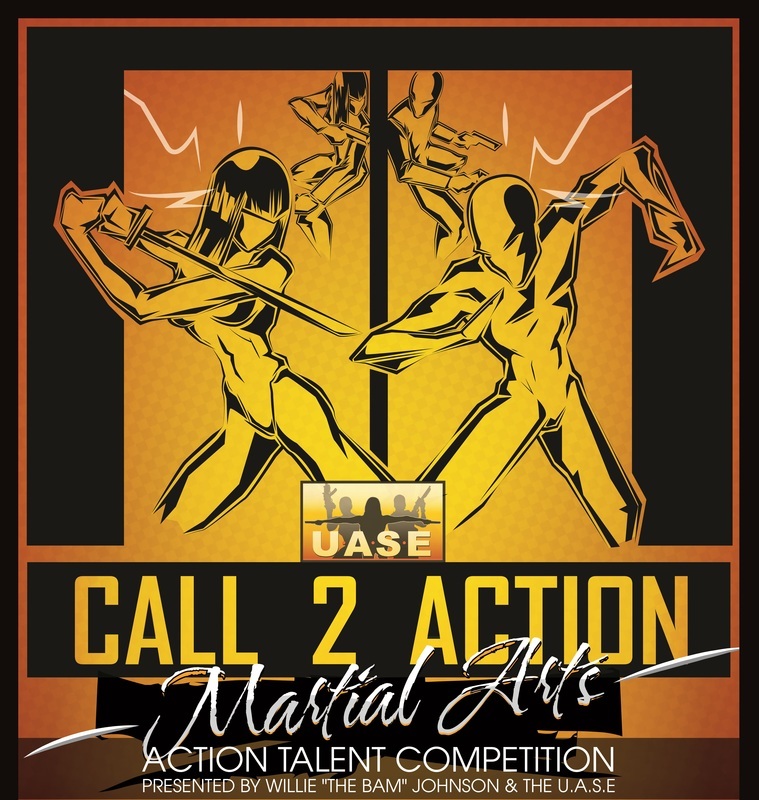 Thank you to all of the Competitors, Action Icons, Masters, Fans and Friends who supported the 2014 Call 2 Action Martial Arts Action Talent Competition at the Urban Action Showcase and Expo! 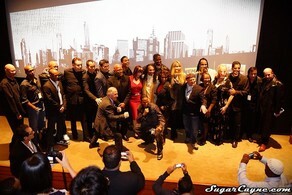 It was truly an event and opportunity of a life time as Competitors from Children to Adults performed before the Action Icons and Masters of The Martial Arts in Forms, Free Style, Stunts and Screen Fighting for a walk on role in one of the several attached upcoming films! Stay tuned as these winners will be featured on the M.A.A.T web site and promoted for film projects through out the year! Cynthia Rothrock, Ron Van Clief, Taimak, OSo Tayari Casel, Marrese Crump, Don 'The Dragon Wilson, T.J Storm, Cheryl Marie Wheeler, Grand Master Robert Crosson, Grand Master Michael Depasquale Jr., Bobby Samuels, Vincent Lyn, Michael Woods, Gloria Hendry, and more! 2014 Call 2 Action Kids Division Winner Jackie Person! 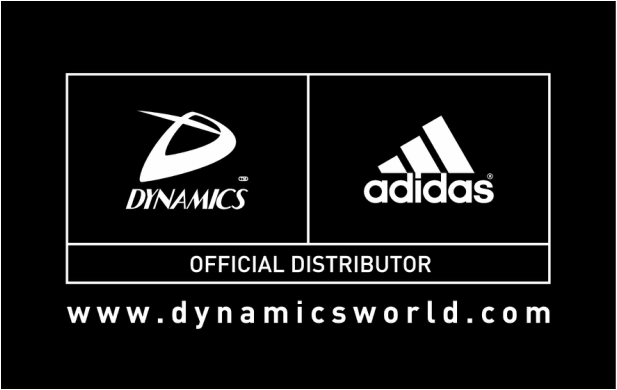 Here is a Review of all of many of the events at the UASE including the Call 2 Action footage! 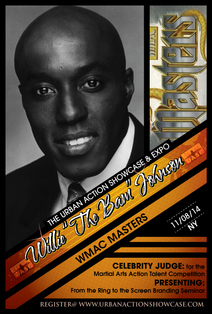 Call 2 Action Martial Arts Action Talent Competition and Branding Initiative is a joint collaboration between Willie "The Bam" Johnson and the Urban Action Showcase to Educate, Facilitate, Expose and Empower Martial Arts interested in branding themselves for the Action Film Industry. Professor "Bam" Johnson will be sharing the secrets of marketing your Martial Arts Talents from "The Ring to The Screen" with this exciting and informative branding initiative!